Ask A Elbow Park MARKET EXPERT! DESCRIPTION This stunning executive residence being built by exclusive estate builder Mairen Homes is a modern interpretation of a classic farmhouse seamlessly blended with contemporary design elements. 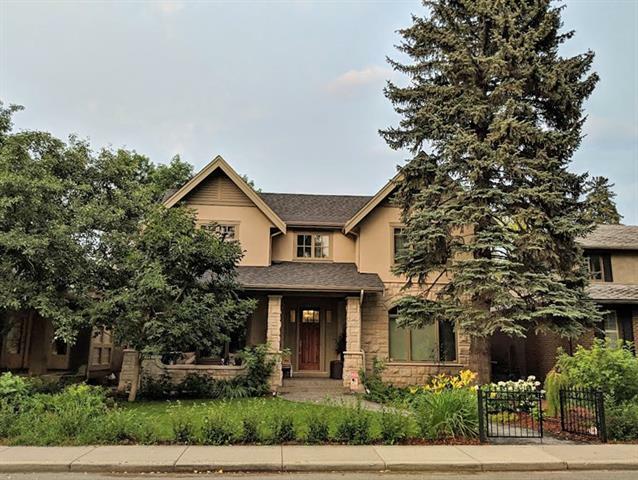 This magnificent 2 story home situated on a 50' x 125' lot in prestigious Elbow Park has over 5,300 square feet of developed space, with 5 bedrooms and 7 bathrooms in total. The exterior of the home is white board and batten accented by earth-tone brick work. The heart of the home centres on a great room with a sophisticated, state of the art chef's kitchen featuring timeless millwork with a professional appliance package. A private dining room with a 600+ bottle temperature-controlled wine cellar is perfect for entertaining family and friends. The second level anchored by a central skylight that brings warm light into the centre of the home. A luxurious master bedroom offers a quiet oasis and provides a relaxing environment that is anchored by a luxurious ensuite and a custom built-in closet. Completing the second floor are three suited bedrooms and large laundry room with dual washer and dryer sets. The basement features a large theatre room, a recreation room with a bar for entertainment, 3 zones of radiant in floor heat, bedroom and large fitness room. Additional features of the home but not limited to include: Large heated triple detached garage, 2 fireplaces, all-encompassing outdoor kitchen and living space that extends from the great room, outdoor living room with wood burning fireplace, a main floor home office, Lutron lighting automation, designer lighting package, irrigation, steam room, and so much more. This home is under construction and will be completed by October 2019! Talk to us about customized input, earlier the better for this incredible home. Inquire about our 10 year stepped new home warranty. 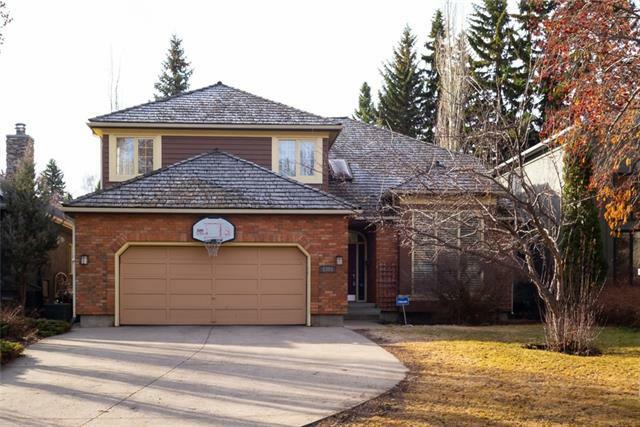 1136 Lansdowne AV Sw, Calgary, Alberta, MLS® C4224662 T2S 1A5 is a Detached, 5 bedrooms, 7 bathrooms, approximately 3,703 Sq. Ft. Listing price 2,895,000.00. This property was built in 2019.